A charitable art program raising fund for the poor will be organized at the Ho Chi Minh City Television’s Theater on November 25. 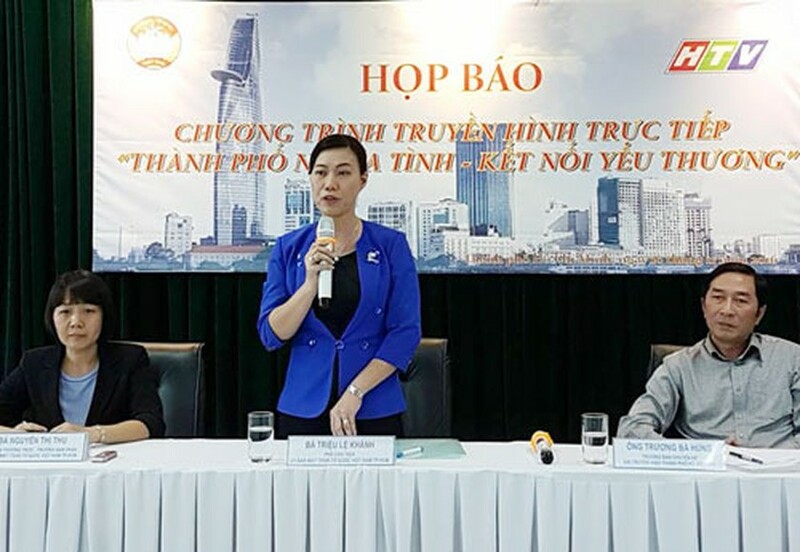 The event will be jointly held by the Vietnamese Fatherland front Committee of Ho Chi Minh City and Ho Chi Minh City Television. The program featuring the participation of many well-known artists will be broadcast live on HTV9 channel. The organization board has called on sponsors to donate to the “Fund for the poor”, aiming at supporting disadvantaged people. 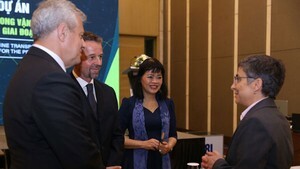 The event is part of the Vietnamese government’s national target program on sustainable poverty reduction from now until 2020. All donations can be sent to the Vietnamese Fatherland front Committee of Ho Chi Minh City at No.57 Nguyen Thi Minh Khai Street in District 1, account number 1000000123456789 in the Social Policy Bank's HCM City branch.